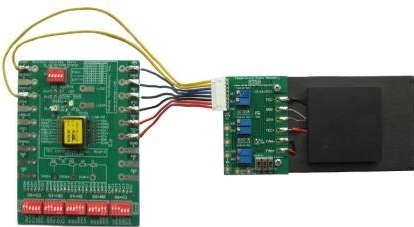 Temperature Plate Assembly ATTP1A is designed for evaluating TEC controllers, which can be easily evaluated by using this temperature plate. It's widely used for evaluating TEC controllers, TECs and heat sink, etc. Also it can stabilize objects temperature for scientific experiments.This temperature plate ATTP1A provides a platform with wide temperature regulation range: -20 Deg C to 110 Deg C.